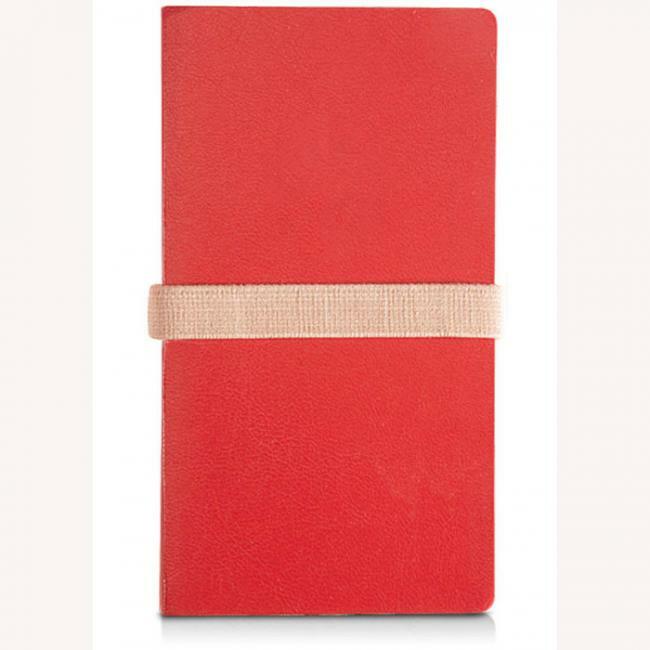 This slim jotter is extremely versatile, yet small enough to make it easy to carry with you. 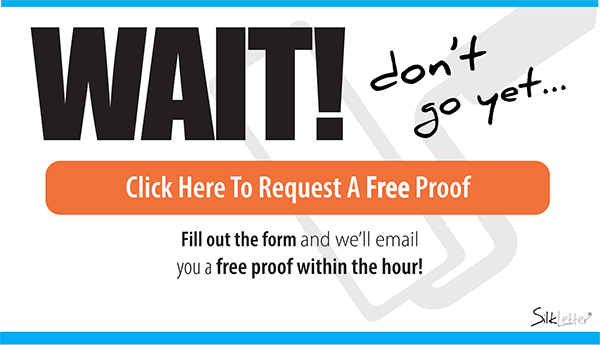 It's 192 pages contain blank lined, non-dated monthly pages, addresses and also a page to keep track of frequently visited websites. 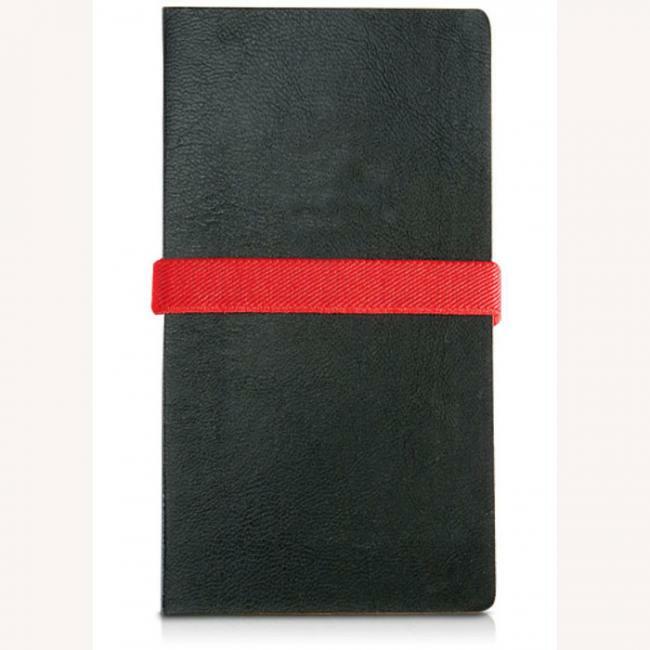 The outer cover can be debossed or silkscreened to allow your logo to be displayed wherever this journal is carried. 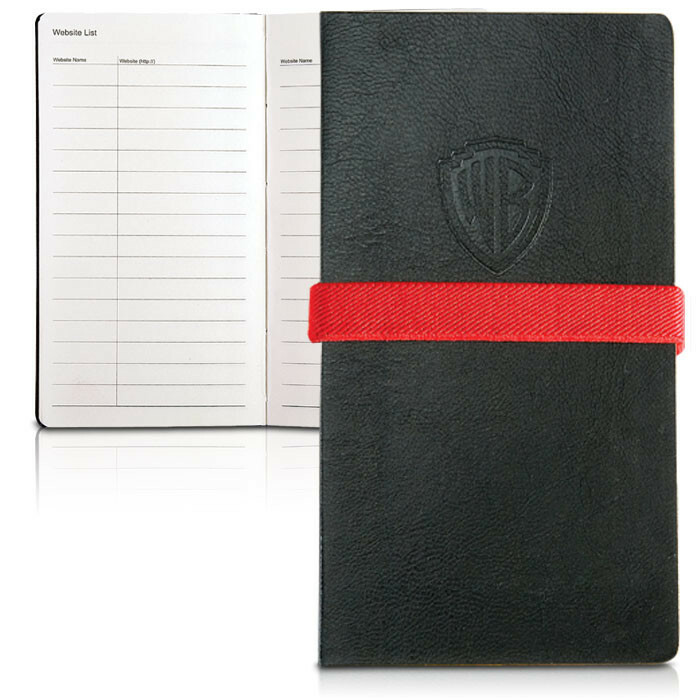 This slim pocket journal is a great way for your employees to carry company-branded tools that they use everyday. The deboss or screen printed cover will be perfectly complemented by the high quality material of the journal.